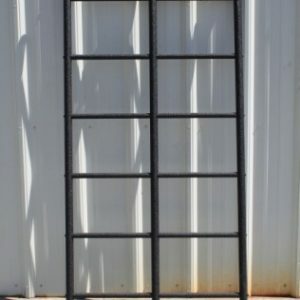 Get in touch with RuhlTech today to place your order, and your team will have durable pole or cable ladders available to overcome any obstacle standing in the way. 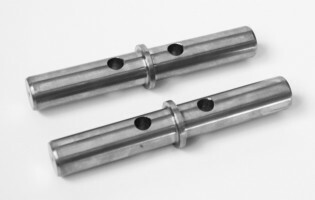 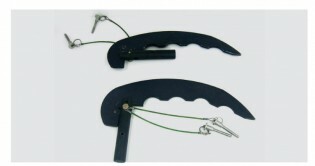 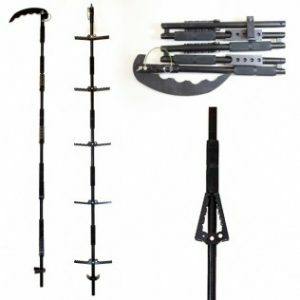 Our breaching tools come with a limited lifetime warranty. 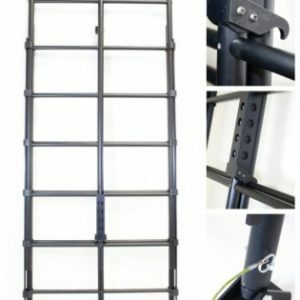 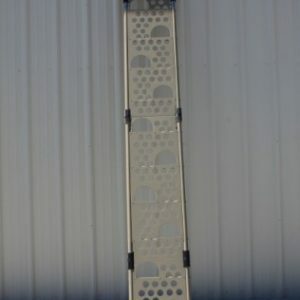 If your quick fold-out ladder or pole ladder isn’t working correctly, just send it back to our facility in Spring Lake, NC. 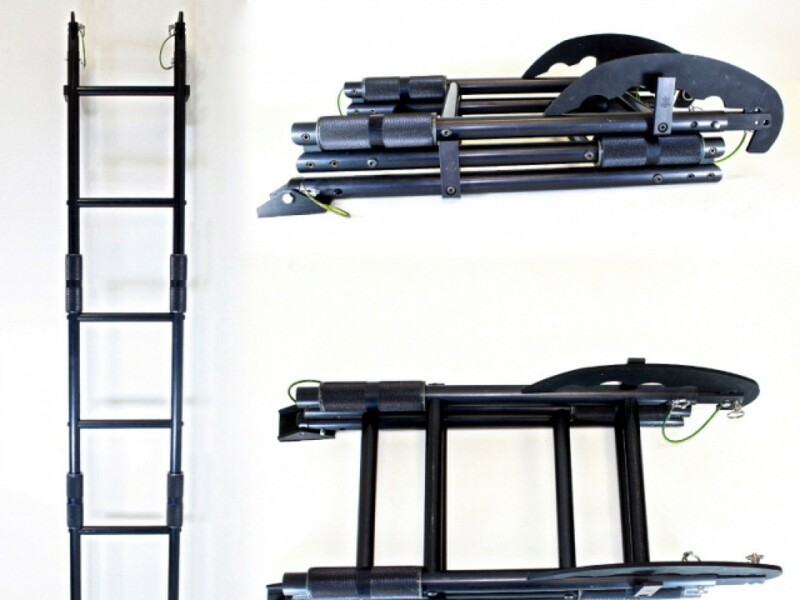 We’ll take care of any adjustments and send it back to you for free. 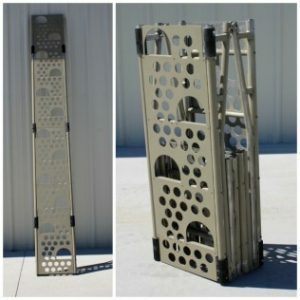 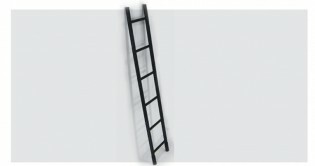 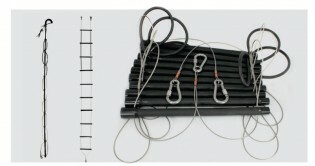 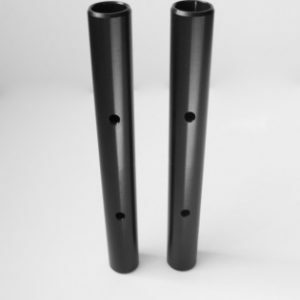 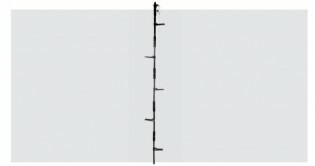 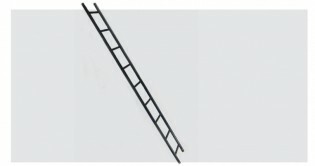 Contact RuhlTech today to order your breaching tools and ladders.